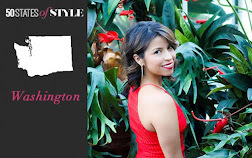 Dress Up That Wrist: Wings, Thunder & Pretty Frames - OH MY! Finally I have a reason to wear a watch again. I don't wear watches, why would I need a watch when my phone has the time? I still wear bracelets now and then.. but then I saw these comic, fun fashionable watches. 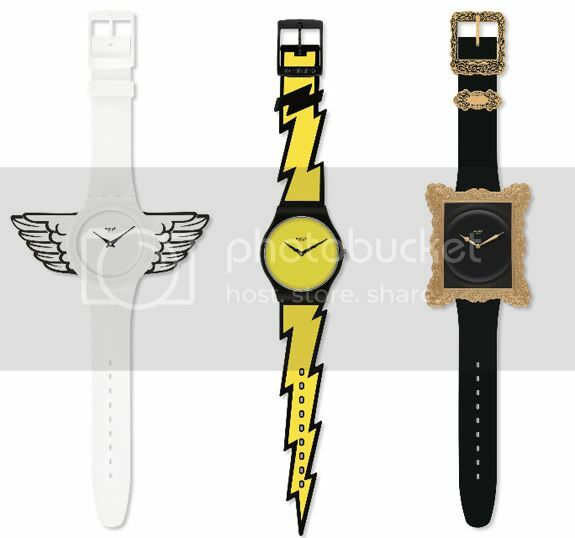 The collaboration between Jeremy Scott and Swatch literally made me smile and ask myself where can I get this. I love all 3, but I can only get one. I went to NYC and had too much for only a few weeks ago. I have to have some restraint. You can find these at Swatch.com for $70 a piece. I am leaning towards the wings one.